*this post includes affiliate links, you can find more information about that here. Hello eveyone! 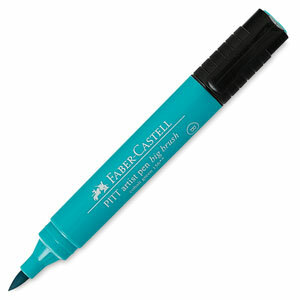 Today’s Tip Tuesday is an important one if you are someone who has invested money in good quality markers and even pens. Did you know that there is a correct way to store your markers? I had forgotten this until Lori from ByTheWell4God had reminded me and I thought I’d share this tip with you! 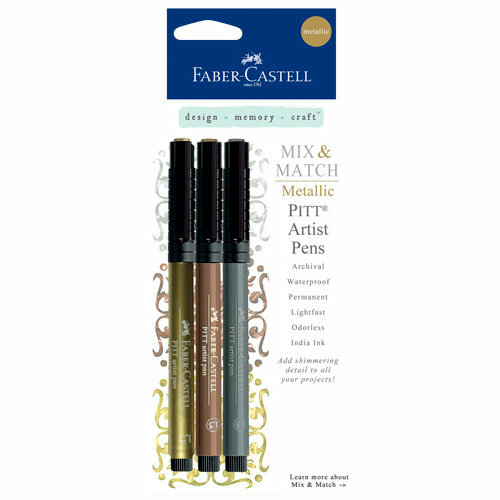 “Faber-Castell Pitt Artist Pens contain pigments that spread equally when stored horizontally. 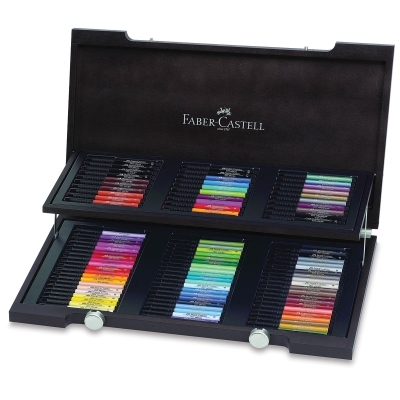 Avoid storing top down because pigments will sink down to the brush tip and cause an issue with ink flow. The same is true for top up, there will most likely be an issue with ink flow due to incorrect storage. I decided to do a small test and left one of my Faber Castell Pitt Artist Pens standing up right in a cup and then had one of the same color laying horizontally. After about two weeks I swatched the two colors and could already see some differences in the ink color and smoothness of the marker. It is a little difficult to see in my video but the differences would become even more pronounced over time. 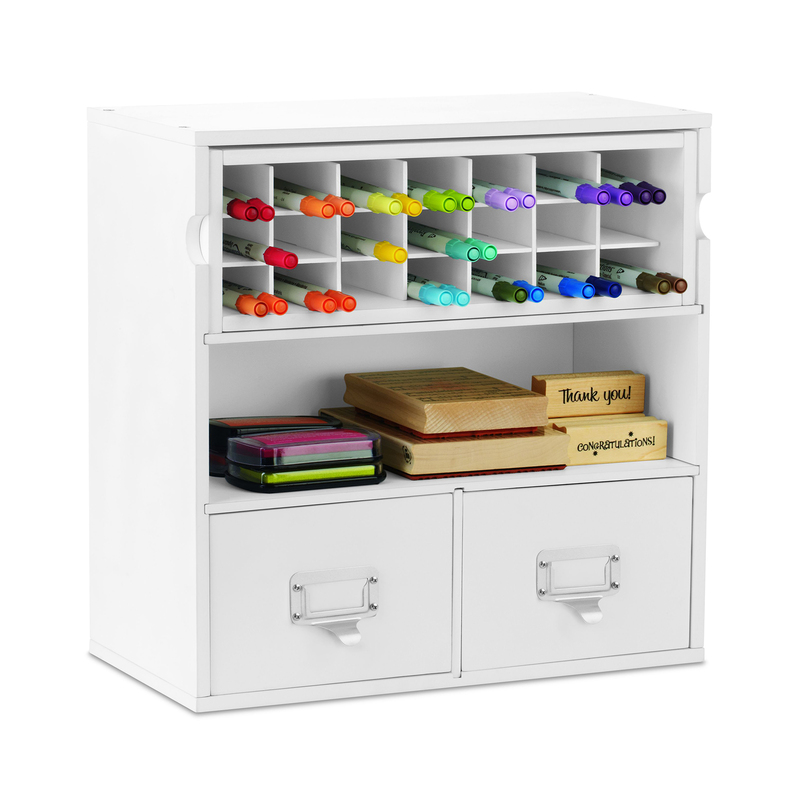 There are a lot of creative ways you could come up with for storing your markers horizontally but I’ve included some links to products that you can purchase for horizontal storage. I would encourage you to look around your creative space as you might already have some things that would work. In reading this which I am glad to see as I keep wondering how you store different ones. So how about Tombow pens? Up or down? I think the alcohol markers are on the side. Tombow says they can be stored either way since the barrel is pressurized, alcohol markers can typically be stored either way unless specified by the manufacturer. Distress markers must be stored horizontally.